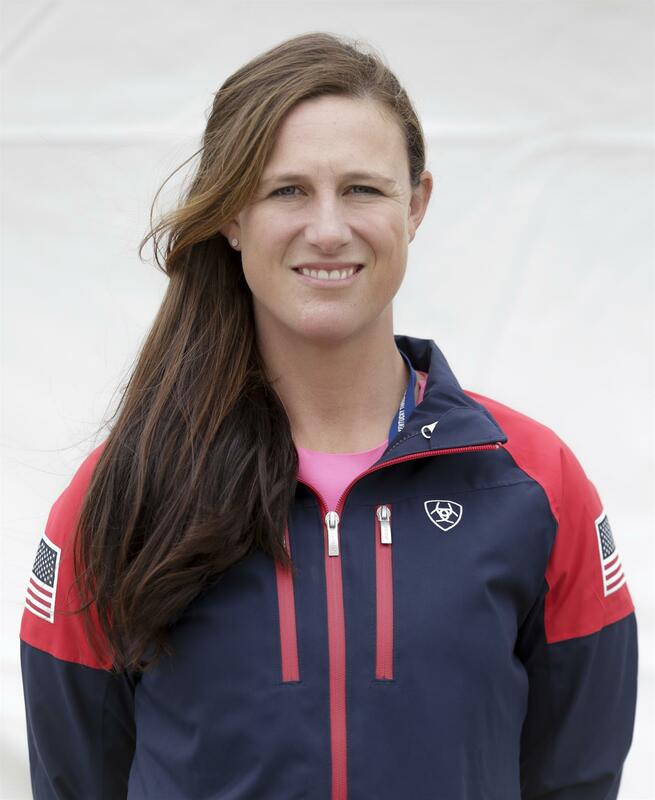 Mill Spring, N.C. – Following Wednesday’s first horse inspection, the Land Rover U.S. Eventing Squad is ready for the start of the eventing portion of the FEI World Equestrian Games (WEG) Tryon 2018, running September 13-16. The team of Will Coleman and Tight Lines, Phillip Dutton and Z, Boyd Martin and Tsetserleg, and Lynn Symansky and Donner, with Lauren Kieffer and Vermiculus competing as an individual combination hope for strong performances on home turf under the guidance of Chef d’Equipe Erik Duvander. The team’s aim is to finish in the top six to secure qualification for the Tokyo 2020 Olympic Games. 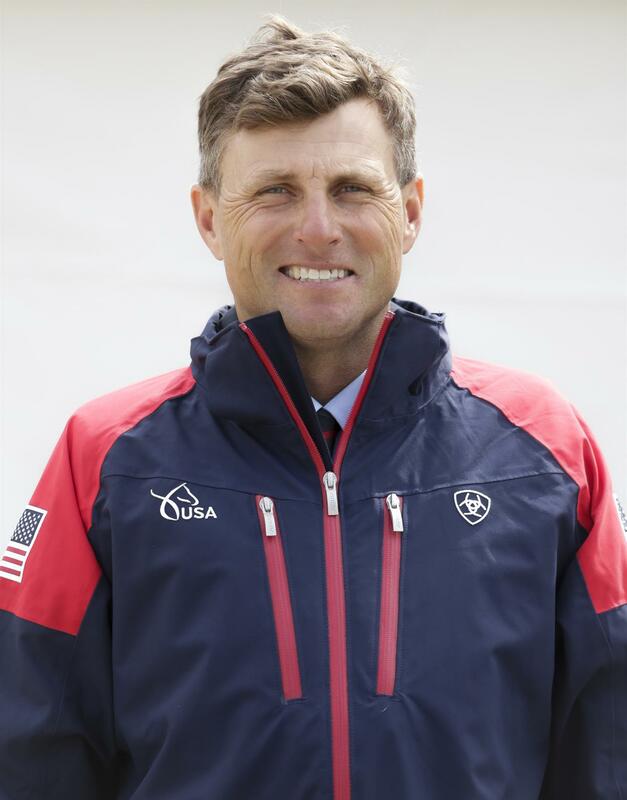 They have drawn fourth in the order of 16 teams as they compete at this pinnacle of equestrian sport. Will Coleman from Charlottesville, Va., riding Tight Lines, The Conair Syndicate’s 11-year-old French Thoroughbred gelding. 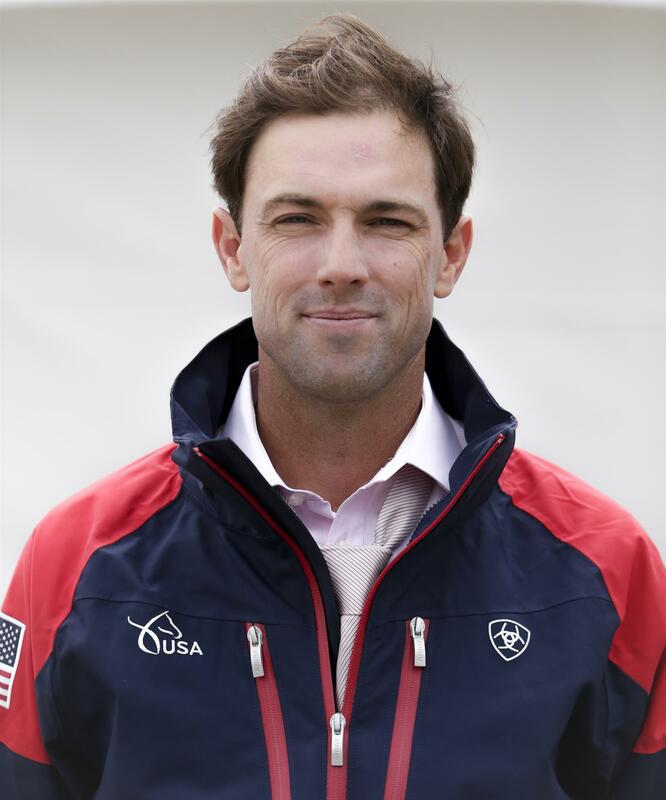 Follow Coleman on Facebook (@willcolemanequestrian), Twitter (@colemaneventing), and Instagram (@willcolemanequestrian). Phillip Dutton from West Grove, Pa., riding Z, the 10-year-old Zangersheide gelding owned by Thomas Tierney, Simon Roosevelt, Suzanne Lacy, Caroline Moran, and Ann Jones. Follow Dutton on Facebook (@phillipduttoneventing), Twitter (@DuttonEventing), and Instagram (@duttoneventing). Lauren Kieffer from The Plains, Va., riding Vermiculus, Jacqueline Mars’s 11-year-old Anglo-Arabian gelding. Follow Kieffer on Facebook (@laurenkieffereventing), Twitter (@laurenkieffer), and Instagram (@laurenkieffereventing). Boyd Martin from Cochranville, Pa., riding Tsetserleg, Christine Turner’s 11-year-old Trakehner gelding. 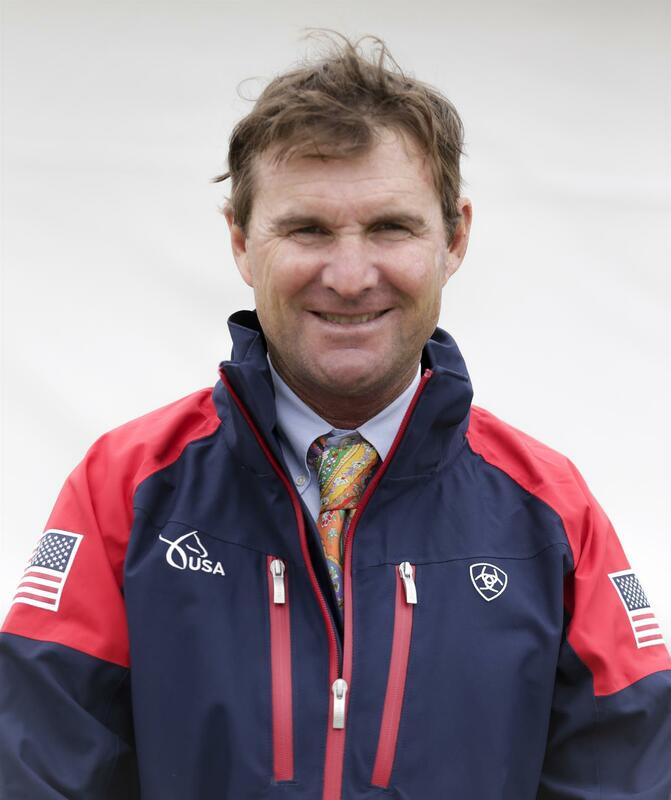 Follow Martin on Facebook (@BoydMartinEventing), Twitter (@WindurraUSA), and Instagram (@windurrausa1). Lynn Symansky from Middleburg, Va., riding Donner, The Donner Syndicate, LLC’s 15-year-old Thoroughbred gelding. Follow Symansky on Facebook (@LynnSymanskyEquestrian), Twitter (@LynnSymanskyEq), and Instagram (@lynn.symansky.equestrian). Coleman and Tight Lines collected second-place finishes in the Richland Park CIC3* and The Dutta Corp. Fair Hill International CCI3* in 2017. This year, they were in the top 15 at the Land Rover Kentucky Three-Day Event CCI4* in April and the Bromont International CIC3* in August. Dutton and Z won the WEG Test Event/The Fork CIC3* before finishing fourth in the Land Rover Kentucky Three-Day Event CCI4* in April. They placed sixth in the Bromont International CIC3* in August. Kieffer and Vermiculus placed fifth in the Land Rover Kentucky Three-Day Event CCI4* in April, followed by a third-place finish in the Loch Moy Farm II CIC2* in July. They placed 15th in the Bromont International CIC3* in August. Martin and Tsetserleg placed eighth in the WEG Test Event/The Fork CIC3* and 11th in the Land Rover Kentucky Three-Day Event CCI4* in April. They were fourth in the Loch Moy Farm II CIC2* in July, followed by a 12th-place finish in the Bromont International CIC3* in August. 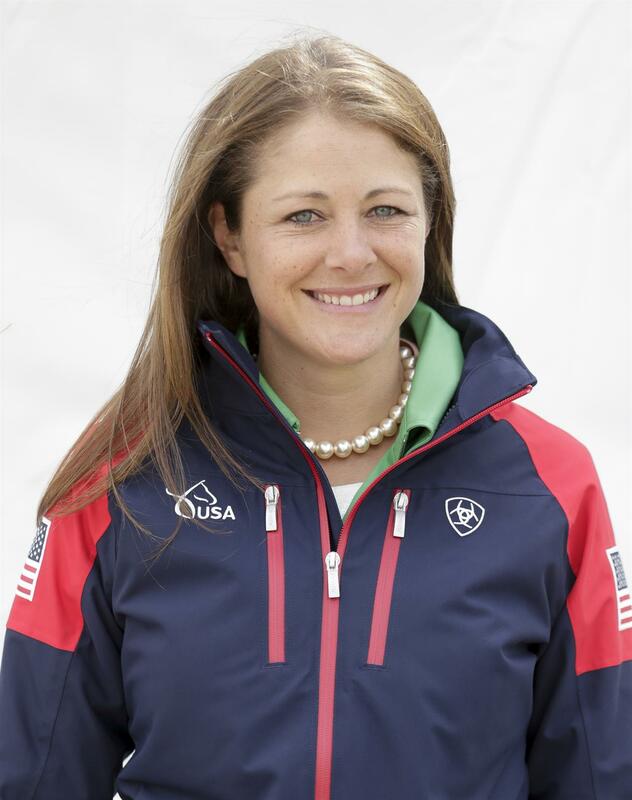 Symansky and Donner placed sixth in the Land Rover Kentucky Three-Day Event CCI4* in April and 10th in the Bromont International CIC3* in August. Competition begins Thursday, the first day of dressage, at 9:00 a.m. 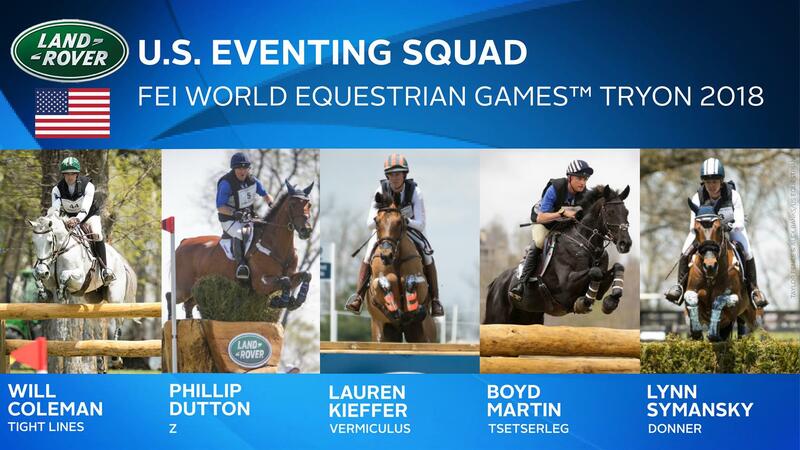 ET in the U.S. Trust Arena and will be streamed live on FEI TV. On Thursday, Coleman and Tight Lines head down centerline at 9:24 a.m., followed by Martin and Tsetserleg at 1:39 p.m. and Kieffer and Vermiculus at 4:25 p.m. On Friday, Symansky and Donner compete at 10:19 a.m., followed by Dutton and Z at 2:42 p.m.
Stay up to date on the Land Rover U.S. Eventing Team at WEG by following USA Eventing on Facebook and US Equestrian on Twitter and Instagram, featuring a daily Instagram Story. Use #USAEventing and #Tryon2018.